RailTel Corporation of India Limited, under the Ministry of Railways is hiring Senior Managers in various disciplines such as track, signalling and electrical. The deputation period is for three years and can be extended according to the stipulated guidelines. The application process is offline. Candidates must mail it before the deadline mentioned. Log on to the RailTel Corporation of India Limited official website. 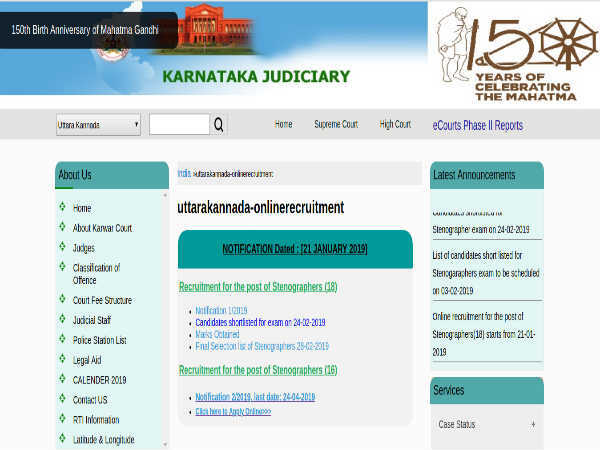 Select the Current Job Openings tab. The list of recent notifications will open. 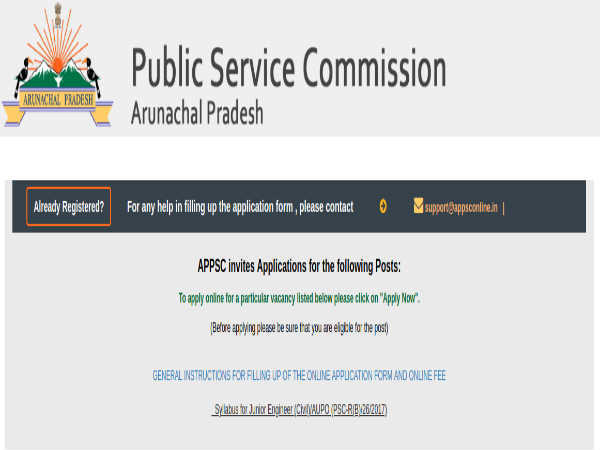 Click on the link that reads, Detailed Vacancy notice for deputation on the post of Senior Manager- applications from Non-Gazetted Railway Employee. Take a printout of the application form. Enter your details in the fields provided. Step 9: Send it to RailTel. 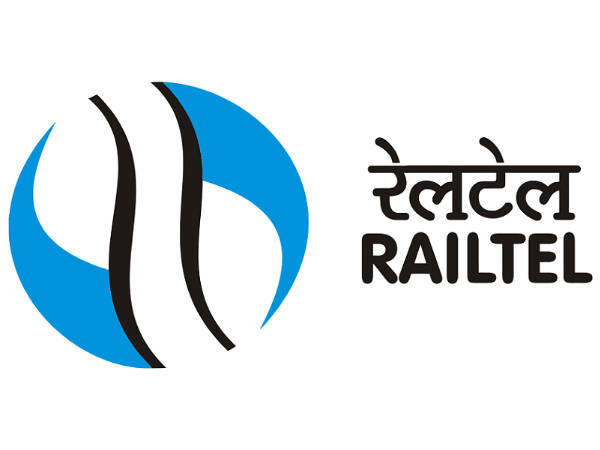 Follow the link - https://www.railtelindia.com/images/careers/Vacancy%20Notice%20No.8%20for%20REL.pdf to read the detailed official notification.